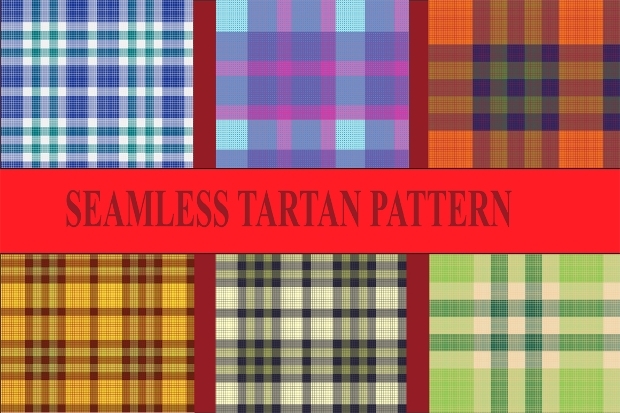 Tartan is one of the most commonly used patterns in design projects for textiles. 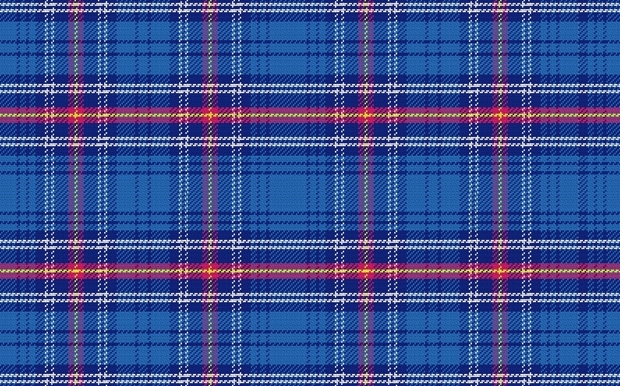 Consisting of criss-cross bands of varied colors, it will most likely be seen in British military uniforms and Scottish traditional clothing. 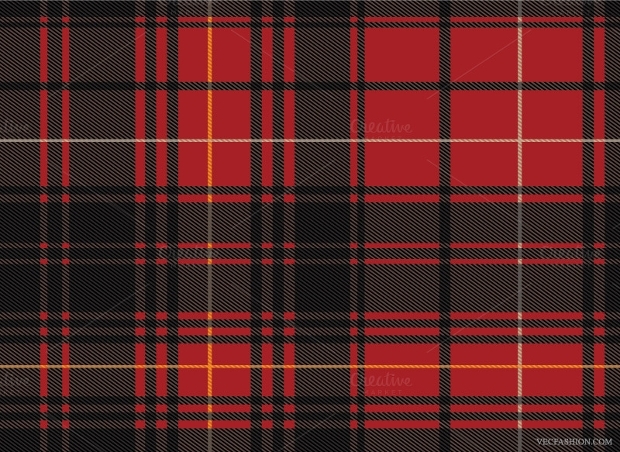 Also called plaid in Northern America, the patterns can bring in a unique touch to your graphic design work. Depending upon your requirement, you can combine these stark combinations of colors in a variety of applications, ranging from poster backgrounds to web projects. 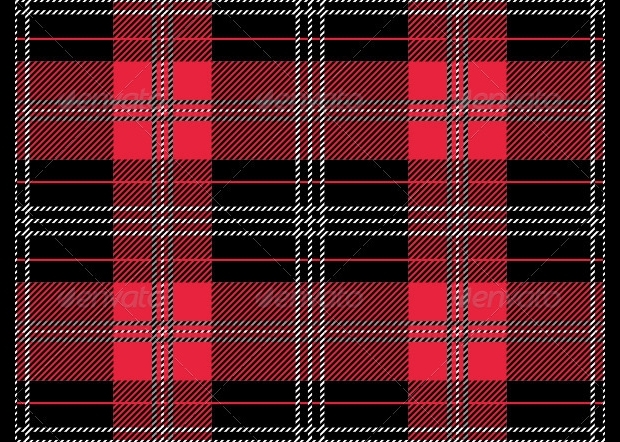 An incredibly high-quality tartan vector, this pattern comes in a combination of red, black and white and with interesting color gradient and stitches. 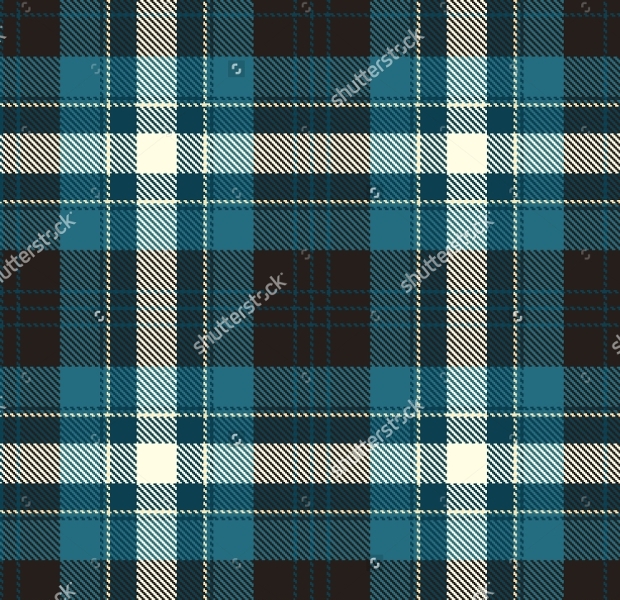 Representing the looks of the traditional Scottish dress, this pattern can give a fresh twist to your graphics and be applicable to a lot of projects. 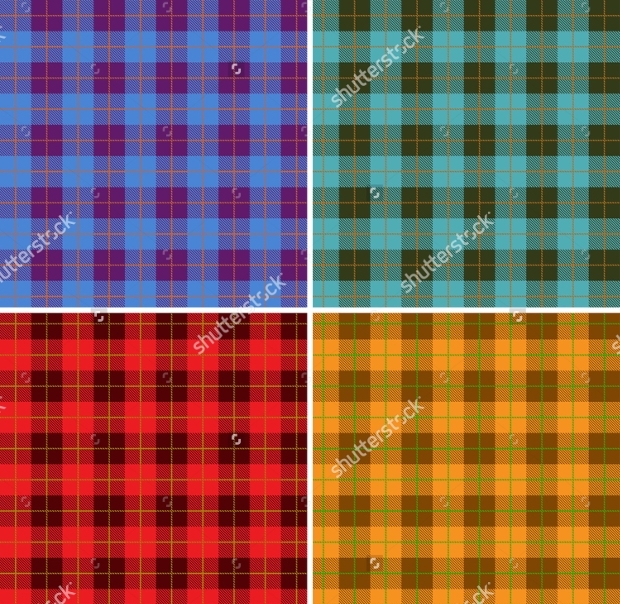 Bringing forth the simplest of tartan patterns in a range of color combination, this set of designs can be a real asset for any graphic designer. 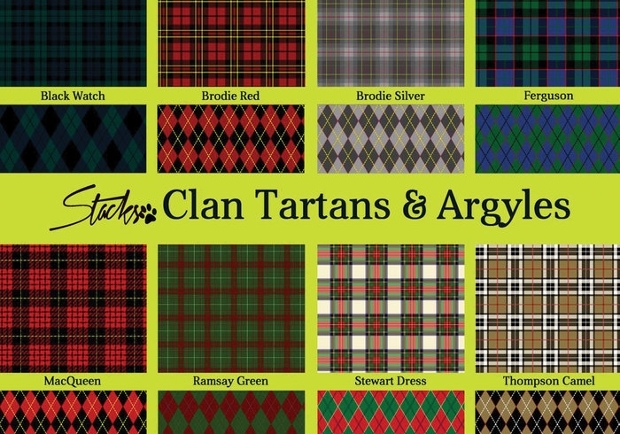 You can, in fact, look forward to these patterns as some of the most traditionally used color combinations in British history. 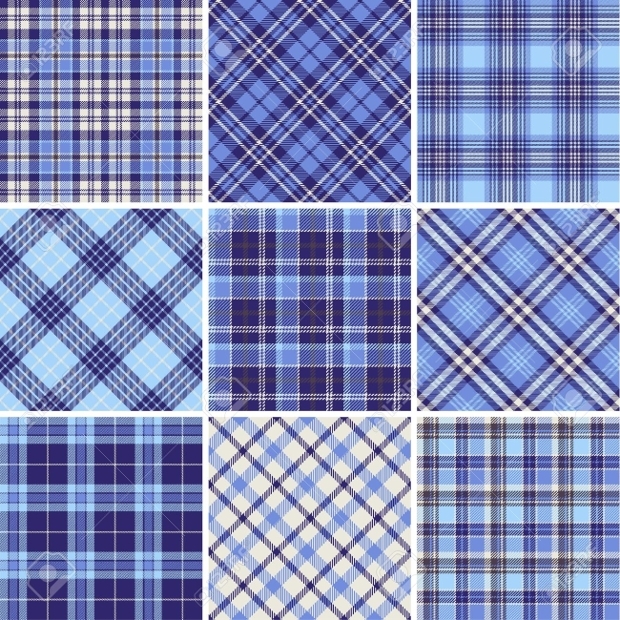 This set nearly covers all the different tartan patterns in blue. The 100 PNGs can be easily used as the background for websites, invitations, cards, flyers, album covers, menus, brochures, magazines, and menus. The high-resolution vectors can be completely scaled for high-quality output. 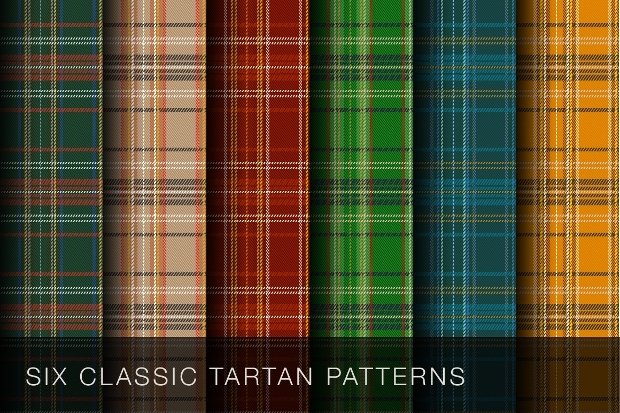 A set of the most classic tartan patterns used historically, this will be a great addition to the asset of any graphic designer. 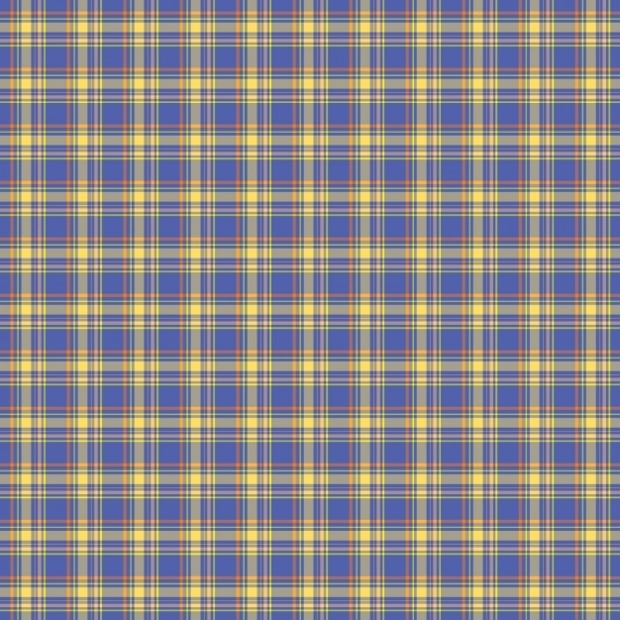 You may use this pattern to create really unique website design or even directly print onto textiles for a cool look. 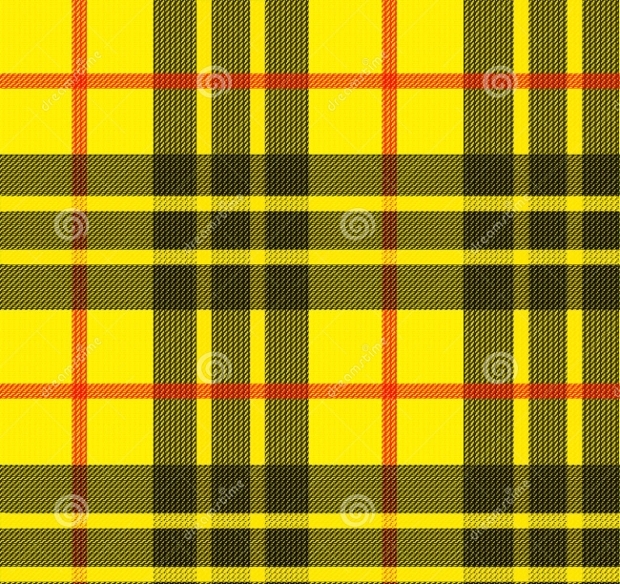 A simplistic but classy tartan color combination, this pattern uses yellow and orange as the base colors. 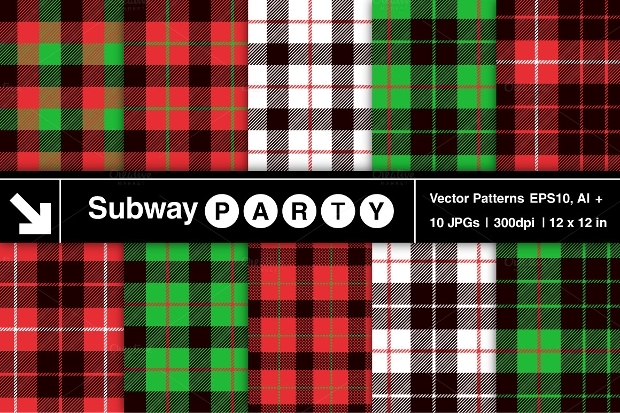 The high-resolution pattern vector can be completely scaled and offered in 300 dpi for the best quality of output. 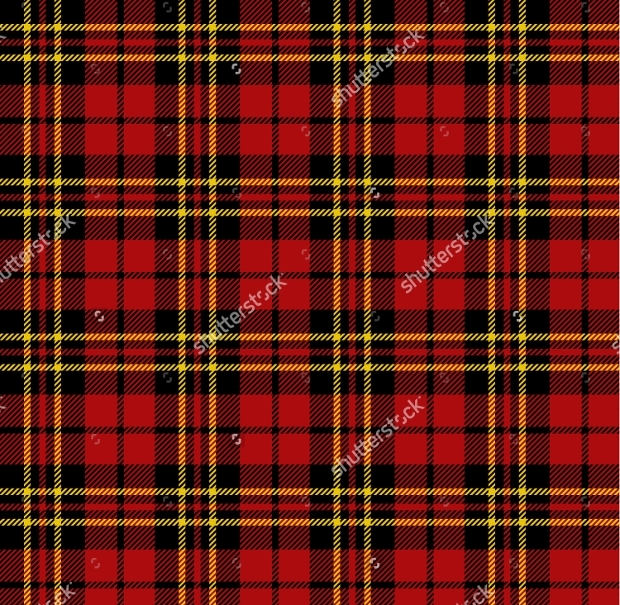 Trying to represent Christmas through tartan colors? Well, this set of patterns will perfectly suit your unique idea. The vector image can be used in all kinds of applications, ranging from poster design to web design work. 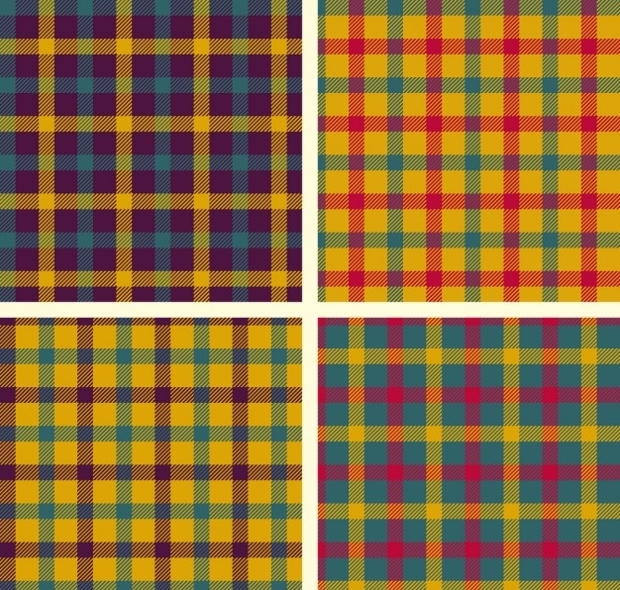 Another incredibly beautiful set of four tartan patterns, you can seek this file for a range of graphic flexibility. The base color here includes blue, green, red and yellow and is available in high resolution for the best output. 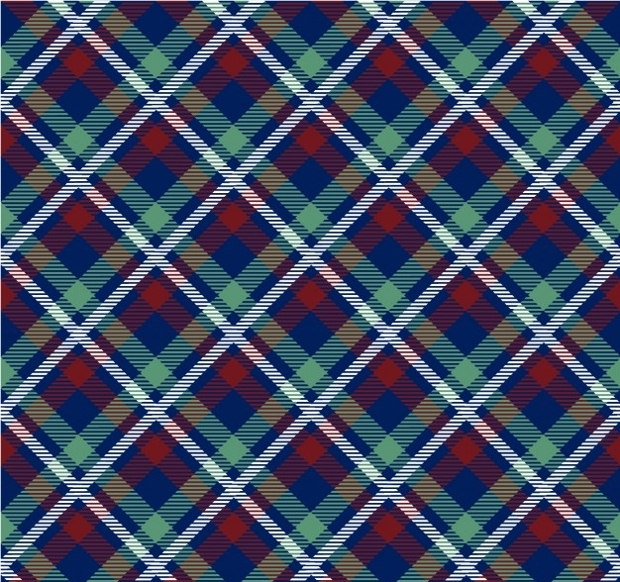 This would be your best answer to using tartan patterns in a modernistic bent. 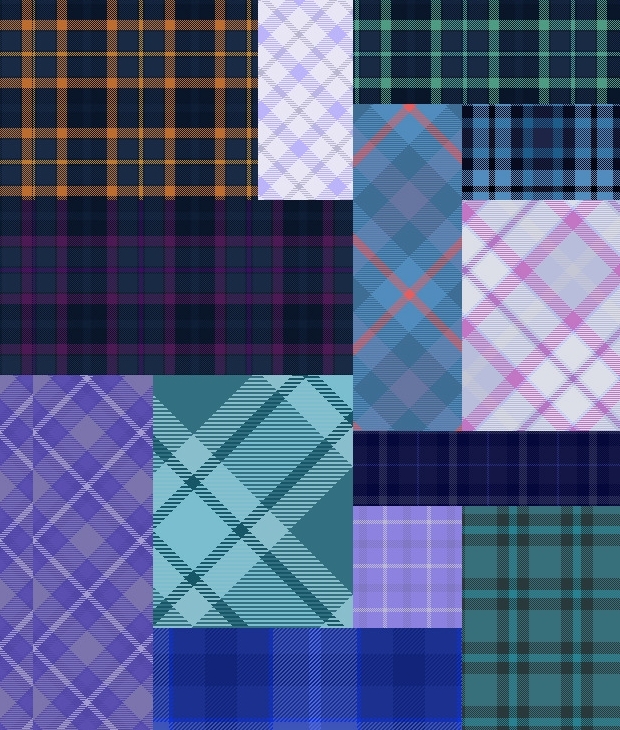 The tartan and plaid patterns set come in a bundle of thirty-five and each present a unique combination of rich colors and gradients. 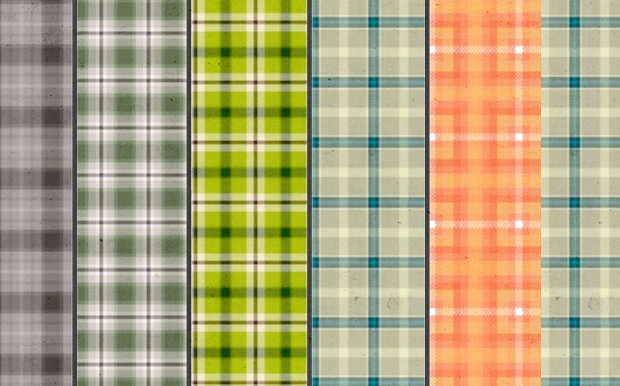 All the patterns are offered as .pat file and would be compatible with your Adobe image editing applications. 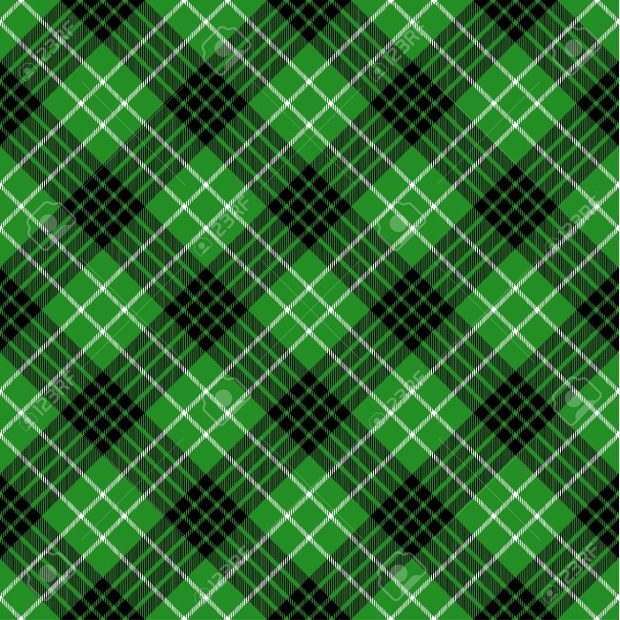 Another classy tartan pattern you would notice in the history of Scotland, this Photoshop file can suit a range of usage. The .pat file is offered in seriously high resolutions are can be completely scaled to suit a range of projects. 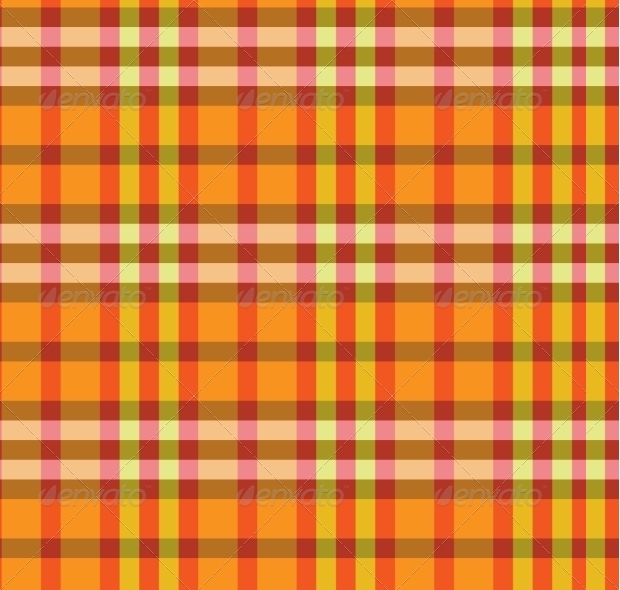 Be it the backdrop for a hoarding or a web page designs, use this pattern to create a unique twist to your work. 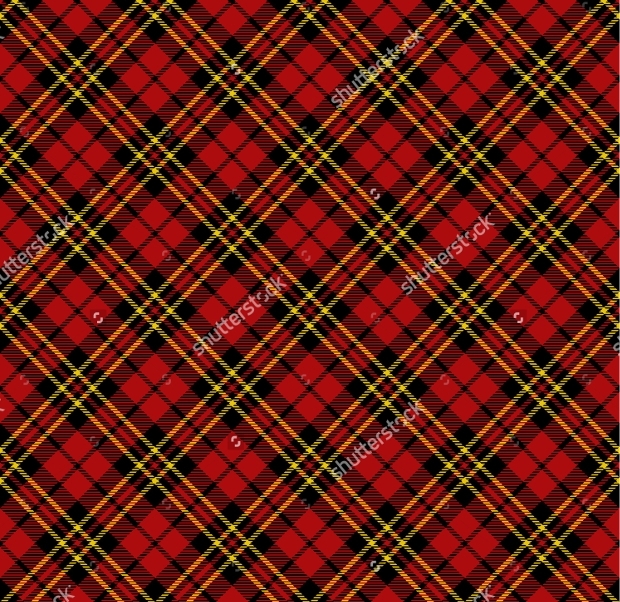 Strategically used, tartan and plaid patterns can be a great tool for any kind of graphic design work. 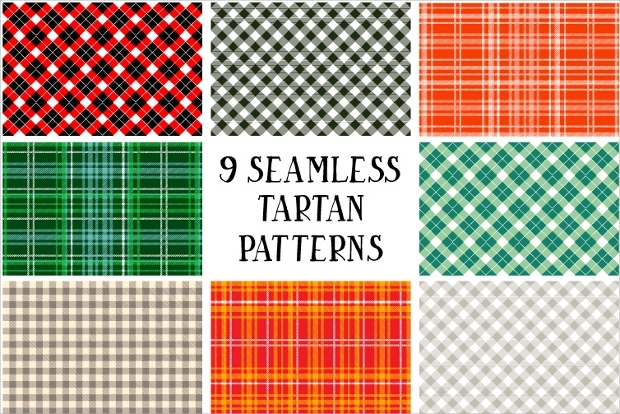 We hope that these tartan patterns meet the necessities of your next design project. Do let us know how you plan to use them. We would be glad to see the output!